← Chocolate joy! Why buy organic? I’ve been wondering for a while what can I do to save the planet. Is it recycling, buying less, or using public transportation? I have never thought that eating meat would have anything to do with global warming. 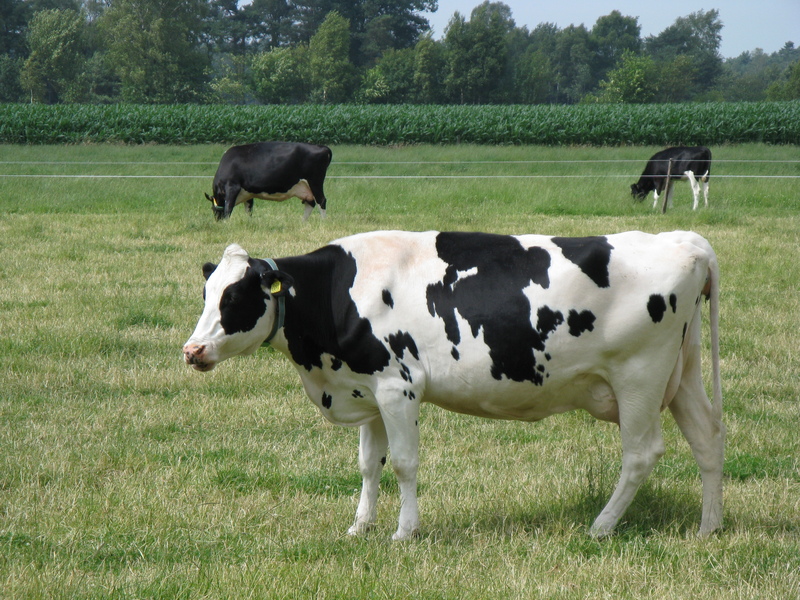 In my mind cows were free to walk around on the farm eating grass, and some nice lady would collect milk from them every morning. Chickens laying eggs, slowly rolling them and with sweet love taking care of their babies. Piggies would play around in mud and make their cute noises. You probably thought the same thing. Almost every meat package has image of happy animal on it. We simply have been brainwashed. 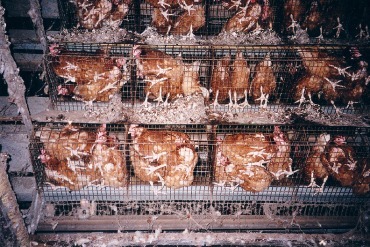 I don’t think we would be eager to buy something with animal being tortured in tight cage, being electrocuted to stay away all the time and produce eggs in such manner. Did you know most of the time chickens are kept in closed dark room, not enough space to move around. They haven’t even seen the light and have never breathed fresh air. They are being fed antibiotics to grow bigger and their legs break because their bodies are too heavy. Scary stuff, I know, but I am still getting to the point. We can save the planet by choosing not to eat meat. It’s the most powerful thing you can do. I was shocked to learn that. Why haven’t I heard of it in school? I think it’s kind of important. Why waste food and the environment? Is it really worth it? How do you feel after eating burger? Do you realize how it got on your table? I’m not here to judge . I love everything and everyone. I just hope that some people become curious about this industry and be more aware of what’s going on behind the scenes. This awesome video will show you exactly how vegetarianism can solve environmental problems. Amazing how can such small diet change can have such huge effect. I’m grateful and inspired by it. I hope you love it. I enjoy eating fruits and vegetables. They are so delicious to me. Everyday I make fresh juice and I’m in heaven!!! 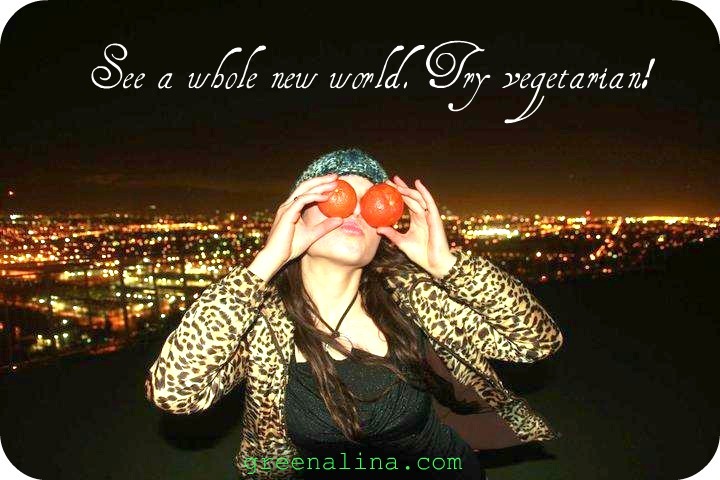 Try something new, try vegetarian! This entry was posted in Environment, environmentalist, global warming, going green, organic, vegan, vegetables, vegetarians and tagged eco, eco-friendly, environment, global warming, going green, green, help animals, save the planet, vegan, vegetables, vegetarian. Bookmark the permalink.